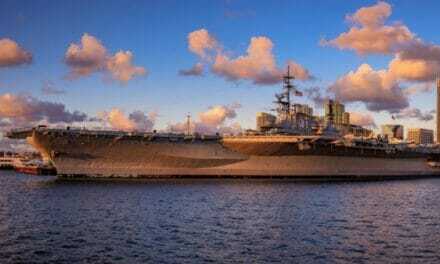 Your orders to Randolph AFB mean you are headed to one of the major military installations housed under the name Joint Base San Antonio. 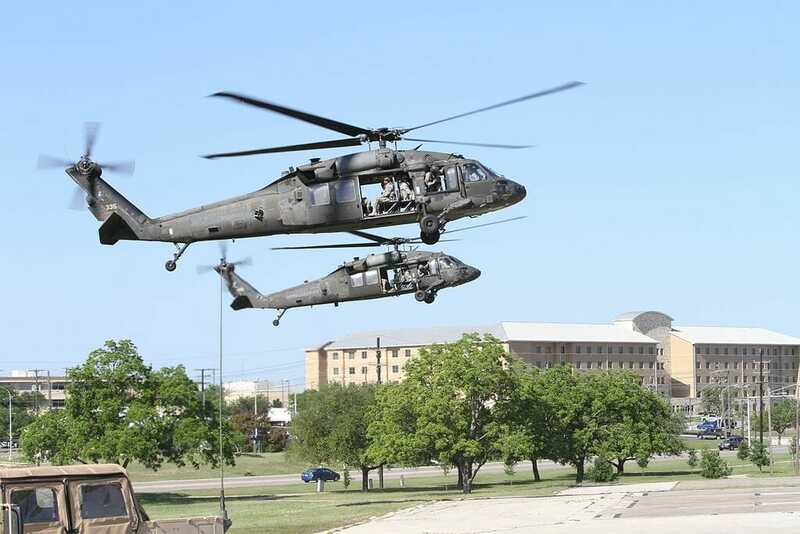 The Air Force is the lead agency for JBSA, which is comprised of three primary locations at JBSA-Fort Sam Houston, JBSA-Lackland and JBSA-Randolph. 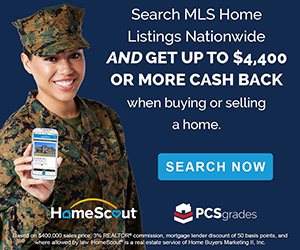 PCSgrades has put together a list of all the things you need to know before relocating to The Alamo City. So get ready to enjoy this experience full of history and culture! 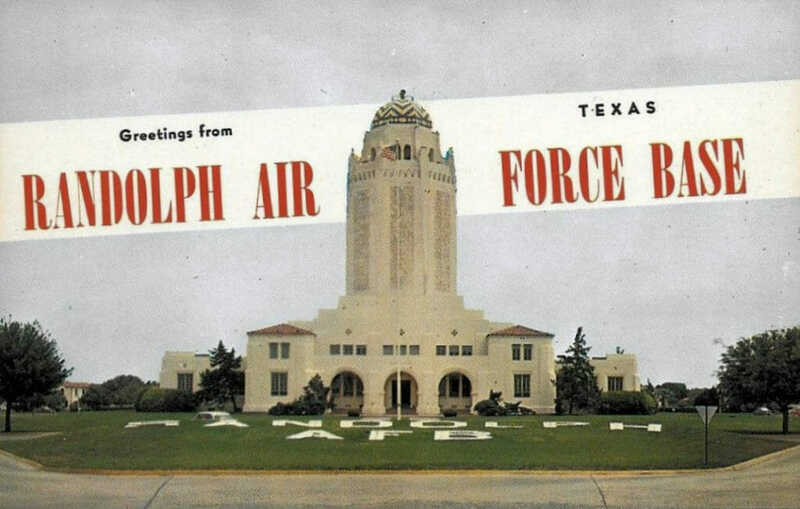 Randolph AFB is found in San Antonio, TX, home to the Alamo, the Spurs, and some of the best Mexican food you’ll ever eat! San Antonio is the seventh most populated city in the United States and the second in Texas. Additionally, it was the fastest growing of the top 10 largest cities in the U.S. from 2000 to 2010. It’s also home to six Fortune 500 companies and the South Texas Medical Center, the only medical research and care provider in the South Texas region. 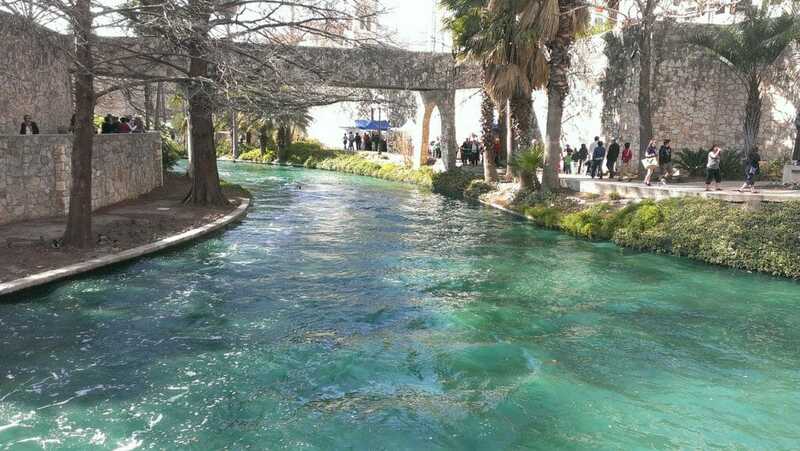 San Antonio is located in South Central Texas, in Bexar (pronounced Bear) county, San Antonio sits just south of the Texas Hill Country, 80 miles from the Texas state capital city of Austin. The two are relatively connected by a series of small towns and it is expected that they will eventually join as a Metroplex. Traveling to Houston or Dallas is more of a journey, trips logging 3 hours and 4 hours respectively. Coastal destinations range from 2 hours to family-friendly Corpus Christi to almost 5 hours to get to popular college spring break, destination, South Padre Island. Randolph AFB amenities and facilities are well above average and are comparable to the quality available to civilians. Take a look at the Randolph AFB Commissary, BX, Gym and more by checking out our amenities slide show. 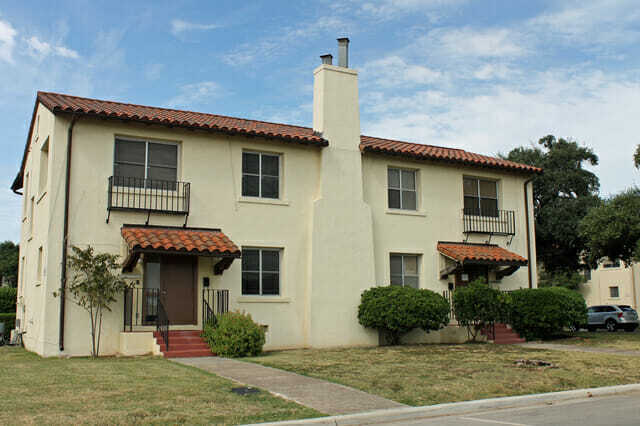 There are many options for housing around Joint Base San Antonio. Randolph Family Housing is a gated community managed by Hunt Companies, with three and four-bedroom homes ranging in size from 1500 square feet to just over 2200 square feet. Randolph’s walkable neighborhoods include easy access to a community center and fitness center, parks, a pool, and playgrounds. Check out the full selection of photos and reviews of Randolph Base Housing at PCSgrades.com. 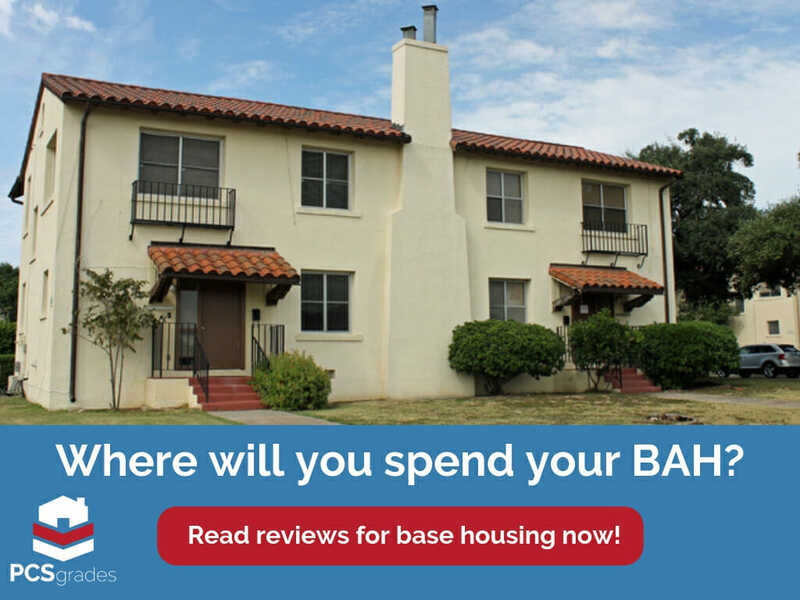 Those looking to rent or buy off base have their pick in the cities around the installation to include: Schertz, Cibolo, Converse, Universal City, New Braunfels, Alamo Heights, Castle Hills, China Grove, Garden Ridge, Hollywood Park, La Vernia, San Antonio, Seguin, Selma, St. Hedwig, and Windcrest. The median home price is $215,500 and this might be the right place to buy as home appreciation is up 36% over the last five years. If you work with a PCSgrades reviewed realtor, you’ll find there is a rental or mortgage to fit every BAH. Check Out Randolph Reviews Today! 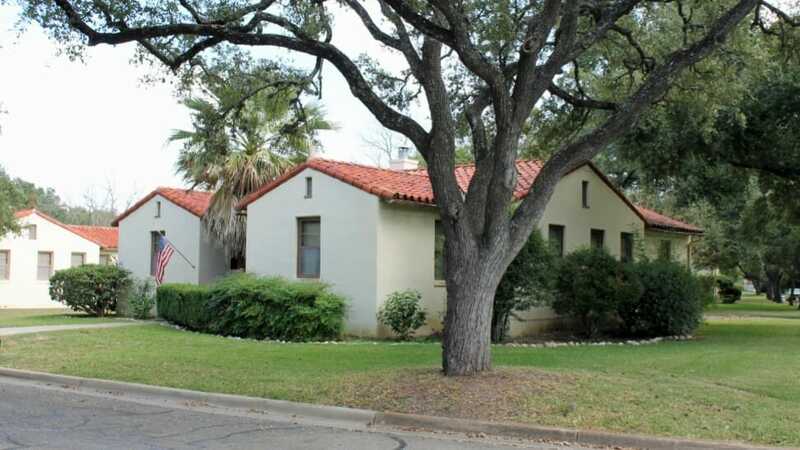 The median home cost in the San Antonio area is $172, 400 making it a very attractive place to buy. 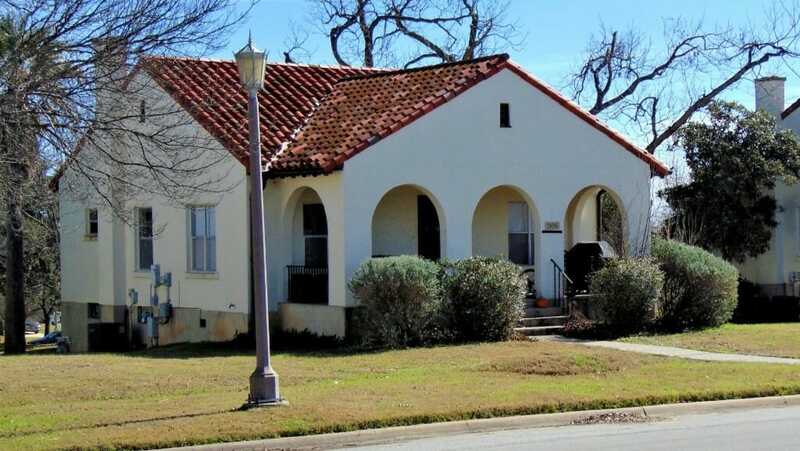 Developing areas such as Alamo Ranch or Stone Oak are rising in popularity but older neighborhoods in surrounding towns like Cibolo, Schertz, or Universal City have a lot to offer at very reasonable prices. The cost of living in San Antonio is 14% lower than the national average with a family of 4 costing roughly $72,000 a year to support. You can expect mild winters and extremely hot summers in this part of Texas. While tornadoes and wildfires are rare, the biggest threat of severe weather in Alamo City is flooding. When it rains hard in San Antonio downtown and several other areas are known to flood, making commutes treacherous. 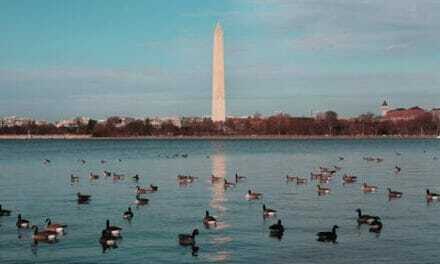 The coldest month is January with an overnight average temperature of 38°F. The highest temps occur in August with daily temperatures into the 100’s. The locals in San Antonio love an excuse to celebrate and much of the local culture is based around events like basketball championships, traditional Mexican holidays, and the two large-scale, multi-week events below. If you are heading to San Antonio – Get ready to party! San Antonio is a foodie heaven. 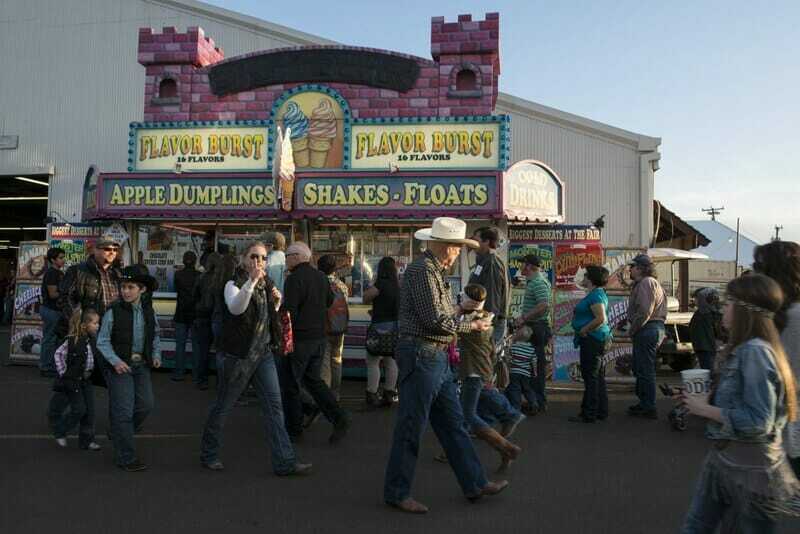 Home to some of the best Mexican food and Tex-Mex in the United States, locals consider themselves experts on Mexican Faire, especially the taco. 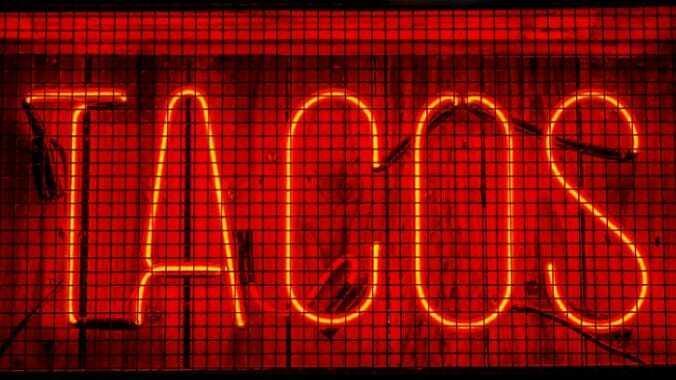 In San Antonio, there are three times eating tacos is not only acceptable but celebrated; breakfast, lunch, and dinner. San Antonio is the home of the breakfast taco and they are available all over town at different price points, for the best tacos head to the west side or the south side. Austin has claimed to have the best breakfast tacos but they are wrong. Tired of Tacos? Is that a thing? If so San Antonio has plenty more to offer, from unique Southtown Asian Fusion restaurants to Food Truck Faire. Instead, try local favorites like Kimura, Hot Joy, Southerleigh, or Green. Fiesta is a 10-day annual celebration in the spring. It started in 1891 as a one-parade event as a way to honor the memory of the heroes of the Alamo and the Battle of San Jacinto. It has evolved into one of this nation’s premier festivals with an economic impact of more than $284 million for the Alamo City. The San Antonio Rodeo has events all year long. The Rodeo is sanctioned by the Professional Rodeo Cowboys Association (PRCA) and the Women’s Professional Rodeo Association (WPRA) and kicks off in February. In addition to the rodeo, there is Brickfest LIVE! – a LEGO Fan Experience built to inspire, educate, and entertain with LEGO bricks. The Ultimate BMX Stunt Show Experience is an exciting show featuring one of the Best BMX Stunt Show Teams in the Nation! Brad’s World Reptiles includes some of the most beautiful and exotic animals in the world! 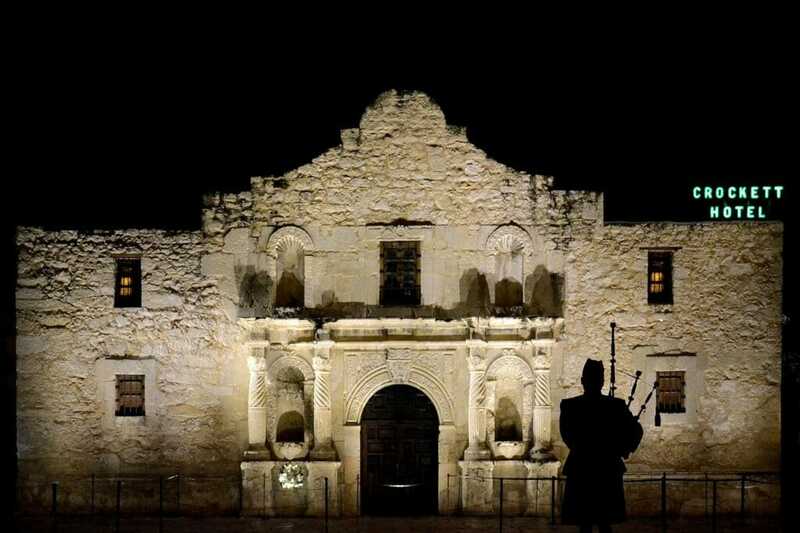 Perhaps San Antonio’s most famous attraction, the Alamo is the home of the famous 1836 battle and becomes a living history with special demonstrations and events all year long. This beautiful 300-year-old former Spanish mission turned fortress is open year-round and is free everyone to visit. San Antonio’s warm weather provides tons of opportunity to get outside. Whether you choose to go tubin’ in the Comal or Guadalupe River, hit up a theme park like Fiesta Texas, or just take a free evening yoga class on the grounds of the Pearl, there are so many ways to have a good time outside. More than 340 acres of woodland, trails and a historic par-72 golf course are sure to please outdoor lovers! Your little ones will love riding a miniature train around the park. 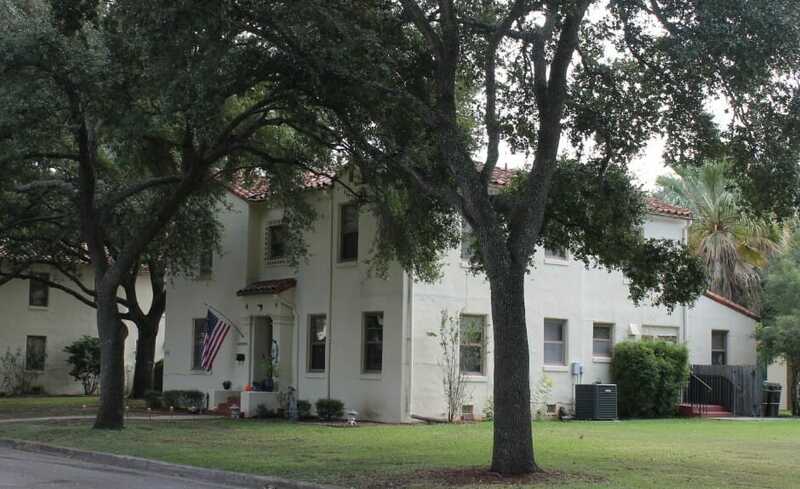 Here you will also find the San Antonio Zoo, an elegant Japanese Tea Garden and the Witte Museum, featuring historic and science artifacts and the H-E-B Science Treehouse. A chain of four Spanish colonial missions—Concepción, San José, San Juan, and Espada—feature eight miles of paved cycling and walking path. Canoes and kayaks can be paddled along sections of the Mission Reach. The visitor center is located at Mission San José. San Pedro Springs is the second oldest municipal park in the nation and is truly an urban oasis. There are 46 acres featuring walking/hiking paths and a lake for summer swimming. 320 acres of wooded hills, rocky canyons, and dry creek beds includes five miles of hike-and-bike trails, a playground with a climbing wall, an interpretive house and picnic pavilions. This 624-acre preserve is located on a migratory bird route and includes 7.5 miles of trails winding through wildlife habitats. Birdwatchers come from around the world to see more than 300 species—such as pelicans, egrets, roseate spoonbills, wild ducks, and hawks—at this deep-water lake and surrounding brushland. In downtown San Antonio, the .65-acre Dog Park at Madison Square Park features a fenced off-leash area, mutt-mitts, a doggie drinking fountain, and benches. 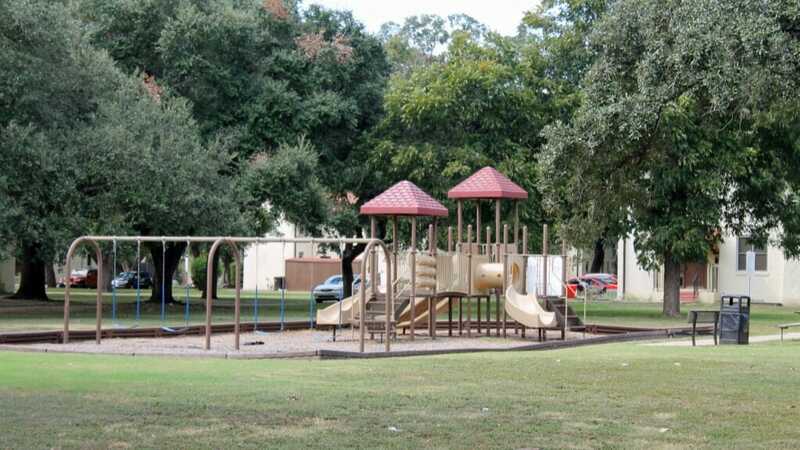 Hardberger Park on Blanco Road has 1.8 acres for dogs, including separate areas for small and large dogs and a two-story doghouse. The west side of Hardberger Park on NW Military Highway features an enclosed 1.5-acre area for dogs, divided into sections for large dogs and small dogs. McAllister Park has 1.5 acres set aside for dogs, which include a covered picnic area and walking trail. The River Walk offers cobblestone paths with towering trees for four miles through the heart of the city. A variety of restaurants are sure to please even the pickiest of palates. Work off your lunch or dinner with a relaxing canoe or kayak trip along a 1.6-mile stretch of the San Antonio River from Mission Road to Padre Park. Corpus Christi, on the Gulf of Mexico, features boating, fishing, and a beautiful beach! 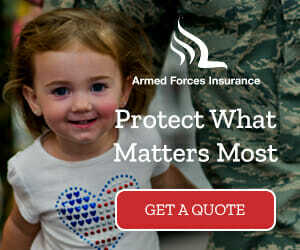 Approximately 150 miles or a 2.5-hour ride from Randolph AFB. If you are willing to drive a little further, South Padre is about 5 hours but it’s sandy beaches and a laid-back party vibe make it worthwhile. On the shores of a 26,000-acre reservoir about two hours south of San Antonio – boating, fishing, birding, hiking trails, camping, and breeding alligators! 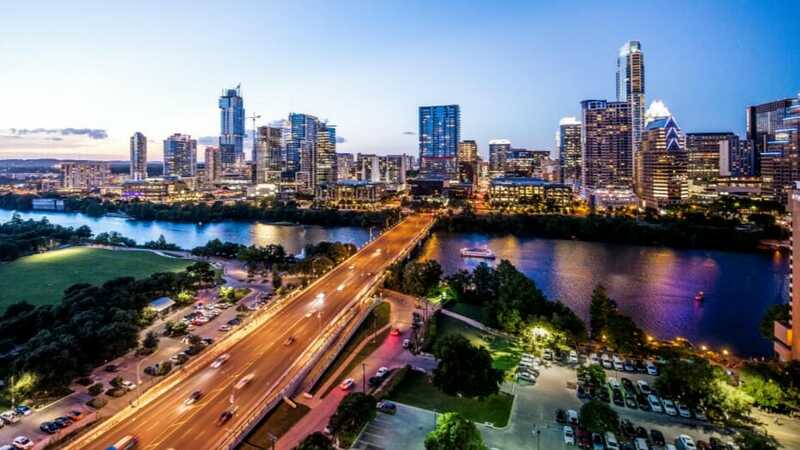 From sports to live music – Austin has it all! Visit the capitol building and the head out to a University of Texas game – remember to wear orange and yell “Hook ‘Em. No OU allowed! Sports not your thing? Head downtown to catch one of the hundreds of musical performances occurring on a nightly basis. Austin is, after all, the “Live Music Capital of the World” and host of the famed South by Southwest Festival and Austin City Limits. When it comes to music, Austin rules. When it comes to tacos though – stick to San Antonio (There is a long time feud – San Antonio is winning). The pink granite exfoliation dome called Enchanted Rock is about an hour and a half north of San Antonio. The dome rises 425 foot above ground and covers 640 acres. Bring a kite and get ready for some great camping, picnicking and seven miles of hiking trails. Have you ever been stationed Randolph AFB? 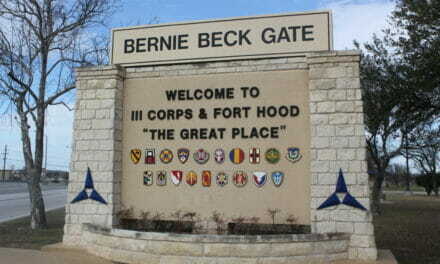 Let other military and veteran families know what you liked or maybe didn’t like about the area at PCSgrades.com. Author: Carlahas garnered numerous TV industry awards including the Associated Press award for Spot News Reporting, and Documentary Reporting. She lives in Northern Virginia with her husband, a retired USMC Lt. Colonel and their two children.